Apparently not everyone agrees that Bradley Cooper's face was made for the big screen. 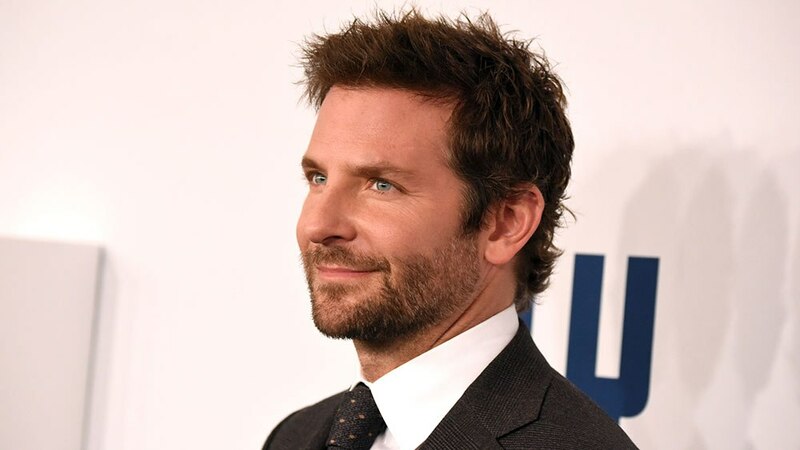 As one of the most popular A-list actors today, often recognized for his attractive looks, Cooper says he did not have quite the same reputation at the start of his career. He reveals in an interview with W Magazine, "I've always been an underdog. I was always operating under the lens of not really being seen as the ‘main guy.'" Cooper's statement is surprisingly contrary from the roles Hollywood has recruited him to play, especially after critically-acclaimed and widely beloved performances in box office hits such as The Hangover, Limitless, and Silver Linings Playbook. "I've heard it all my career. Early on, I didn't get a role because they said I wasn't ‘f--kable,'" he goes on to say. Despite some of the discouraging feedback he received, the award-winning actor reflects on his experience and declares, "In the end, you have to reserve your attention for the work and not listen to anyone." In fact, he faced a similar lack of support from loved ones when he announced he wanted to make his directorial debut with A Star Is Born. "People I care about, who care about me, told me not to direct [the movie], said that it would be too difficult and I should start with something easier. Luckily, I didn't listen. I loved that it was really, really hard to make this film. Otherwise, it wouldn't have the same value," Cooper explains.